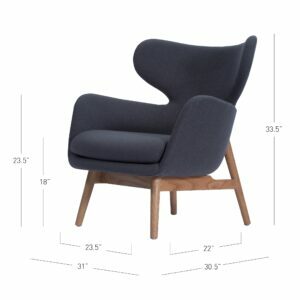 STYLISH, STURDY and AFFORDABLE. 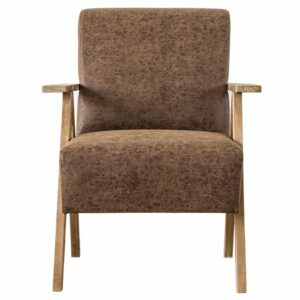 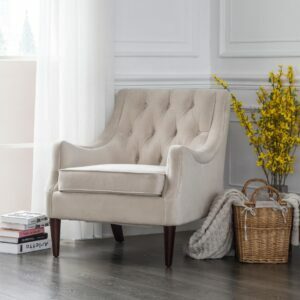 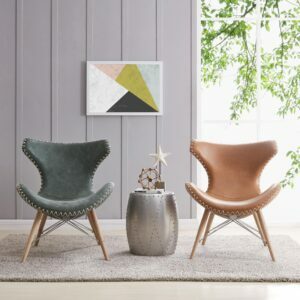 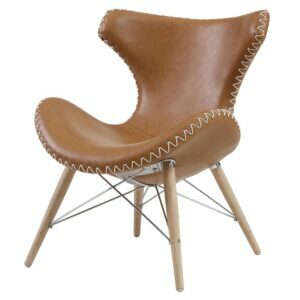 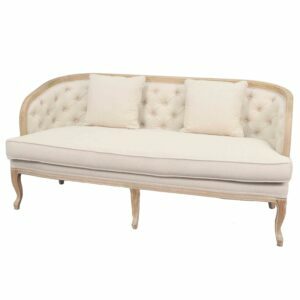 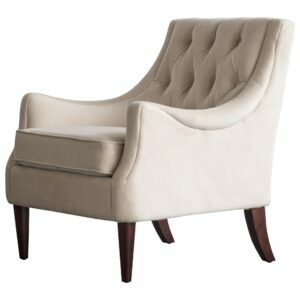 Best Selling classic slipper chair featuring mid-century modern for a timeless style and button tufted seating, decorated with accent piping. 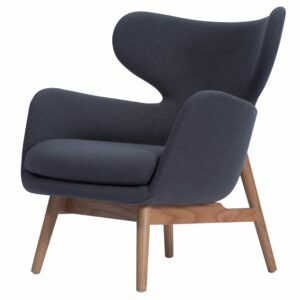 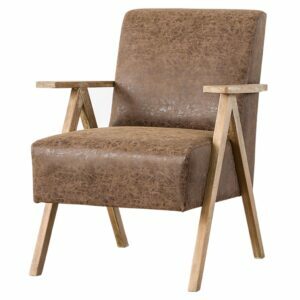 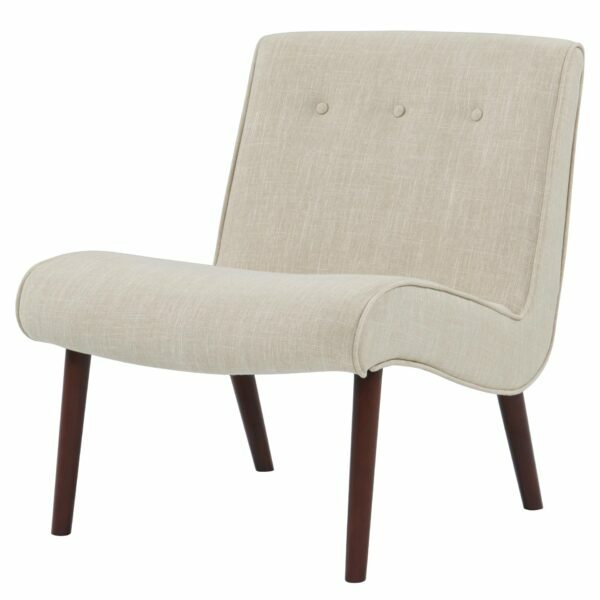 Versatile to use for living room or side chair in the bedroom.